Judith I. (Campbell) Brevik passed away on June 20th, 2018, at the age of 71. Judy died peacefully in her home following a long battle with cancer. She is survived by 2 sons: Gregory S. Brevik and wife Connie, and Jeffery A. Brevik. She was predeceased by her 10 day old son, Christopher. Judy also leaves 4 siblings: A. Bruce Campbell, Sharon Reed, Cecelia Foreman and Patti Carlson. Judy was born in Middletown, PA and later lived in Michigan, Richmond, VA, Arlington, TX, Fredericksburg, VA and finally, Myrtle Beach, SC. Judy spent her early years as a homemaker, but later became a realtor in Texas and Virginia. While in Fredericksburg, Judy was very involved with the Elks Lodge, eventually becoming the first woman to serve as ER. When retiring 13 years ago to Myrtle Beach, Judy made many friends at Scotty's, through Bunko, etc. Eventually, she found her second "family" at Surfside Presbyterian Church. Here she served as historian and sang in the choir. Judy was born with a wonderful musical gift and loved to sing. She is surely singing for Jesus now! 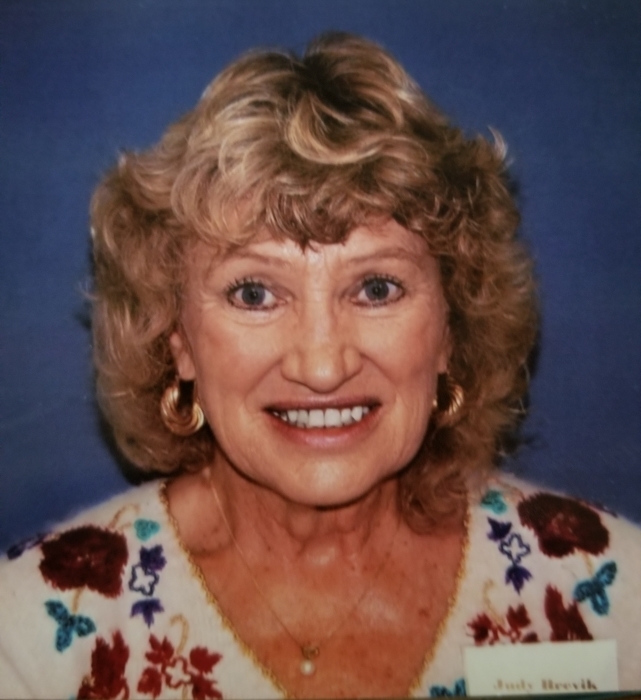 Judy ministered for several years with Meals on Wheels as well as a local nursing home. She was so very grateful to all of her friends who visited and supported her during her illness. There will be a celebration of life service for Judy on Tuesday, July 10, at 6:30 PM at Surfside Presbyterian Church on Rt 17 bypass in Myrtle Beach.